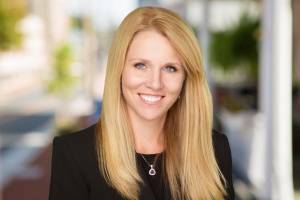 Kelly began her Real Estate career in June of 2000 working for Long and Foster. She established herself as a top producer the first year and has consistently been an award winning agent ever since. Kelly prides herself in the relationships she establishes with her clients who become her top priority. As a former teacher in Fairfax County Kelly educates her clients on the Real Estate industry in Northern Virginia. She loves to help them become homeowners for the first time and to keep helping them make amazing investments in the Northern Virginia Area.